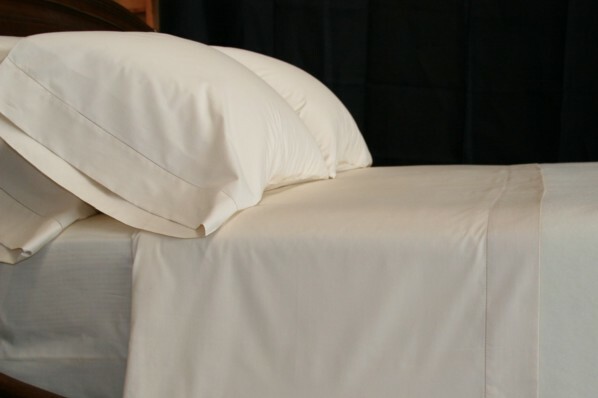 The Cotone sheet is a terrific option for individuals who would like to "test the water" for Italian sheets. Cotone is a 300 t.c. woven percale of 100% Egyptian cotton, finished, dyed and mercerized by Mascioni (one of the largest fabric finishing companies in the world), and then sewn with a classic hemstitch. Colors: beige. Sold as queen and king sheet sets; extra pillow cases available.